Q: Why did you chose Planted Table? What drew you to the idea of a plant based meal delivery service, specifically Planted Table? A: My dear friend had heard about Planted Table just before the launch, and told my wife about it. I was 40 at that time, and recovering from a recent heart attack which was a total shock and had me highly motivated to change my diet and lifestyle. I was lost, trying to find a way to get my nutrition on track and I was looking for help so the timing could not have been better. Q: What were your personal goals for a healthy lifestyle and how did Planted Table fit into that? A: I desperately wanted to make a full recovery from my heart attack, and I had read several books about how you can actually reverse heart disease by adopting a plant based diet. I had been a huge meat eater, so I was struggling with how to make this shift on my own and still enjoy a wide variety of food options. 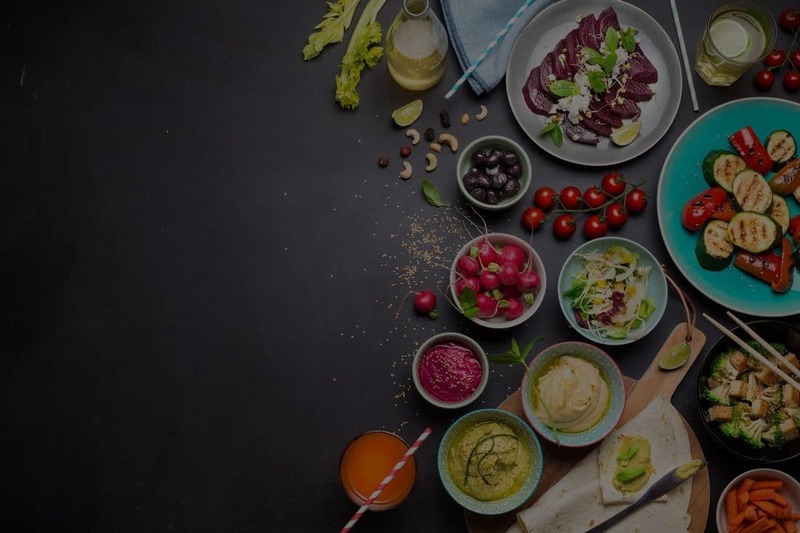 When I discovered Planted Table it was perfect – plant based meals without a ton of fatty oils, prepared by an awesome chef so the food would be interesting and varied. This also allowed me to fully embrace this nutritional approach without my family having to as well, and I was able to do my own thing for dinner while they could do their normal meals – I was taken care of! Q: You’ve been with Planted Table for almost a year. How has it impacted your life? A: I consider Planted Table to be crucial partners in my health journey and lifestyle. Over the last 18 months, I’ve lost around 40 pounds and have been able to get into the best shape of my life. My total cholesterol was 104 when I last checked which is insanely low (was around 220 before going plant based) and my doctors are amazed at the recovery I’ve made. 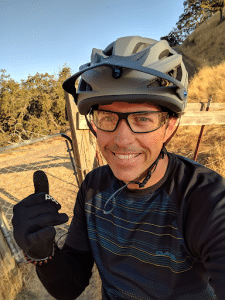 Most importantly I feel amazing, and I’ve noticed that even when I’m on huge mountain bike rides and burning over 1000 calories in a ride I never feel “out of gas” or fatigued. Q: Whats your favorite part about Planted Table Meals? Would you recommend to a friend? A: Ummm the Burritos – duh? 🙂 I love so much about this company and service. First, the food is incredible, always interesting and absolutely delicious! I love the zero waste containers and flexibility of the service – I can pause, modify or whatever anytime. Finally, Megan and Lauren are amazing women business leaders who run an innovative, high quality and high service company. They keep growing, innovating, and delighting their customers. They are my partners! Q: Anything else about your personal health journey you want to add? A: I am so grateful for Planted Table, I’ve become a full on plant based advocate and they have made it a pleasure all the way. I honestly don’t really miss meat anymore, and I love how I feel, look, and even how rarely I get sick since going plant based. I look forward to a long term partnership, and continuing to get leaner, stronger, and become a more capable dad and fierce athlete.